Esther Chae is an award-winning actor, published playwright, speaker and consultant for Korean entertainment and Hollywood. 에스터 채 (채경주)는 여러 수상 경력이 있는 배우, 출판 된 극작가이며 또한 한국 엔터테인먼트와 할리우드를 잇는 컨설턴트입니다. 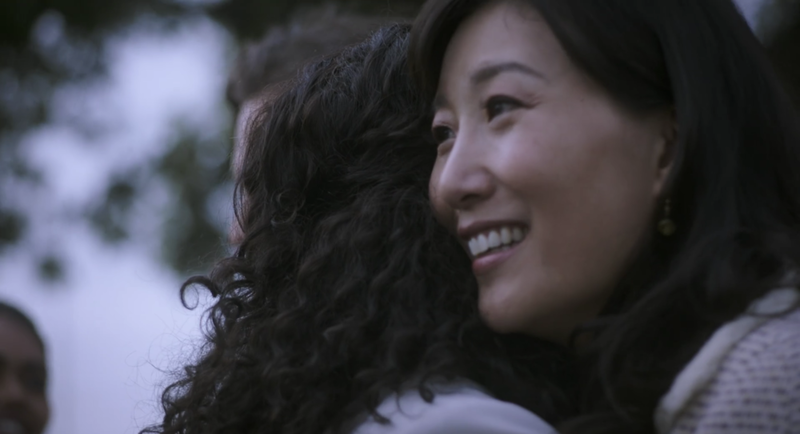 Esther Chae has been covered by the New York Times, Los Angeles Times, and Hollywood Reporter. Her life in Hollywood was the subject of a Korean Broadcasting Station (KBS) documentary. 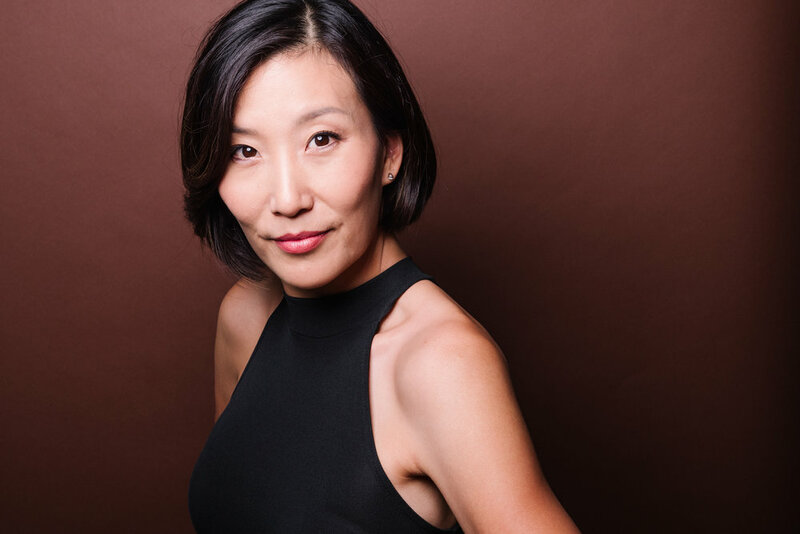 Esther's television roles include NCIS, Law and Order: Criminal Intent, The West Wing, 24, The Shield and numerous national commercials; her theatre credits include Yale Repertory Theater, La Mama, Mark Taper Forum / Kirk Douglas Theater and Harvard/A.R.T. She currently teaches Advanced Acting for TV and Film at Emerson College (LA). As a consultant, she has worked extensively in the entertainment business for the past two decades on major hits such as World of Dance (NBC), Black Panther (Marvel), Lost (ABC) and other high-profile projects. Esther is an inaugural TED Fellow and has presented her talks at TED, TEDx, Arts Council of Korea and numerous other conferences. As a speaker, she is represented by Lavin Agency. 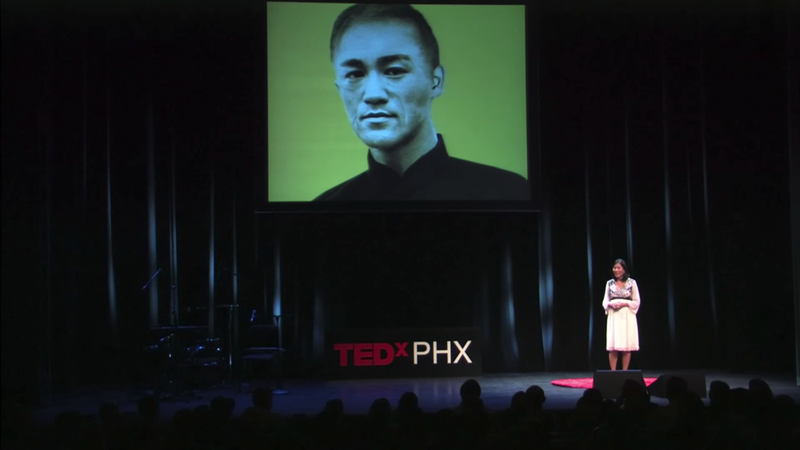 Her unique experience as a speaker, actor and teacher allows her to help others hone their public storytelling and presentation skills. As a speaker coach, she teaches students how to craft effective presentations for business at Yonsei University (Seoul), and has worked with companies such as Sephora, XPrize, Overseas Koreans Foundation and other prominent private clients. 안녕하세요! 연락주실 때 한글도 무난합니다. 감사합니다. Esther Chae © 2018. All rights reserved. Consulting & design by Echo Studio.